It’s Trans Awareness Week! In 2018, the representation of transgender actors and actresses on film and television has increased significantly. The '80s-set FX series Pose cast the highest number of transgender actresses as series regulars, while a successful campaign against cisgender actress Scarlett Johansson playing the role of transgender man Dante "Tex" Bill in the film Rub & Tug ensured that the role would go to a trans actor, should the film go into production. 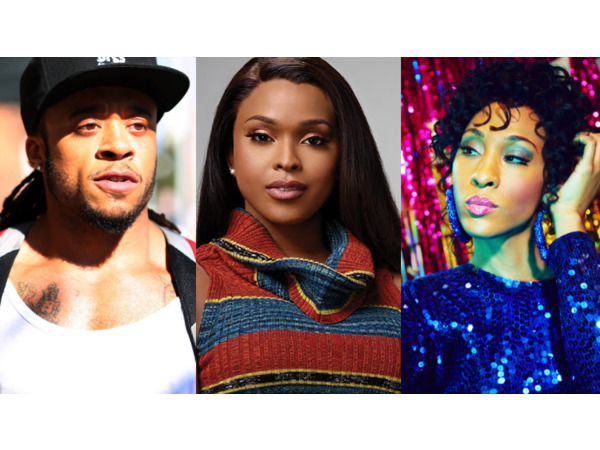 Although there is still room for more change, these 10 Black trans actors and actresses are paving the way and changing the way we look at film and television.